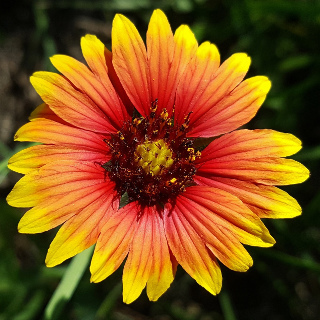 Gaillardia are a perennial that produces large, multi-toned daisy flowers. Single petaled mix in cream, yellow, orange, red and burgundy colours. 150 seeds per packet.